Yorkshire house building site contractor required the removal of several concrete pillars in order for a new boundary wall to be built. The contractor didn’t want to cause any damage to the neighbours wall. 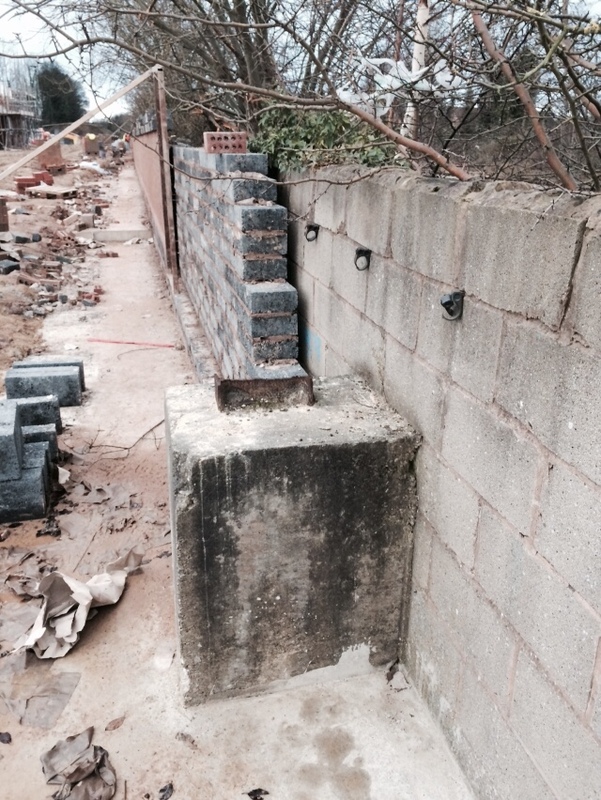 Hydroblast was called in to remove them to allow builders space to build new wall – and look at what we did . The process was fast and easy – the builders had never seen anything like that before!